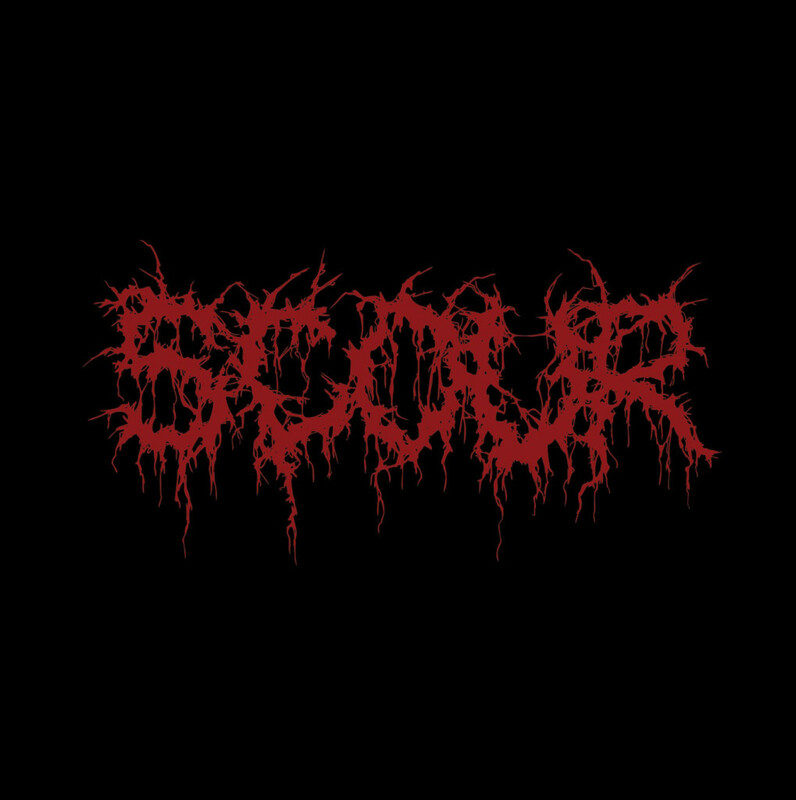 SCOUR — the extreme metal supergroup featuring Philip H. Anselmo (Pantera, Down, Superjoint), John Jarvis (Pig Destroyer, Agoraphobic Nosebleed), Derek Engemann (ex-Cattle Decapitation), Mark Kloeppel (Misery Index), and Adam Jarvis (Pig Destroyer, Misery Index) — is preparing for two rare live shows next month. 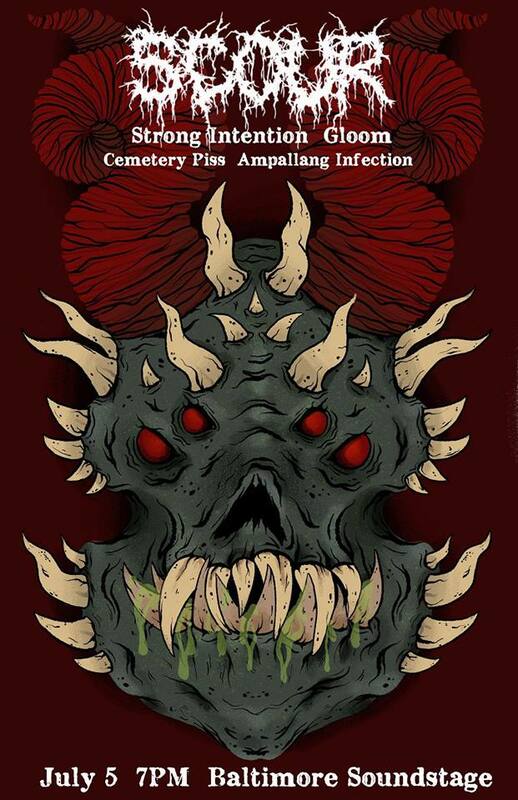 The first will take place July 5th at the Baltimore Soundstage in Baltimore, Maryland with support provided by Strong Intention, Gloom, Cemetery Piss, and Ampallang Infection. Just two days later, the band will make their way to the prestigious stages of Roskilde Festival in Roskilde, Denmark performing alongside the likes of Mogwai, Clutch, Chelsea Wolfe, Bruno Mars, and so many more. Additionally, SCOUR recently confirmed an appearance at Tecate Mexico Metal Fest in Monterrey, Mexico featuring Accept, Cannibal Corpse, Napalm Death, Obituary, Destruction, and more with future live dates to be announced in the weeks to come.